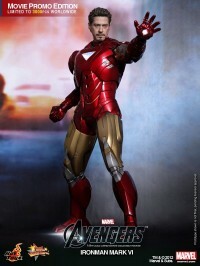 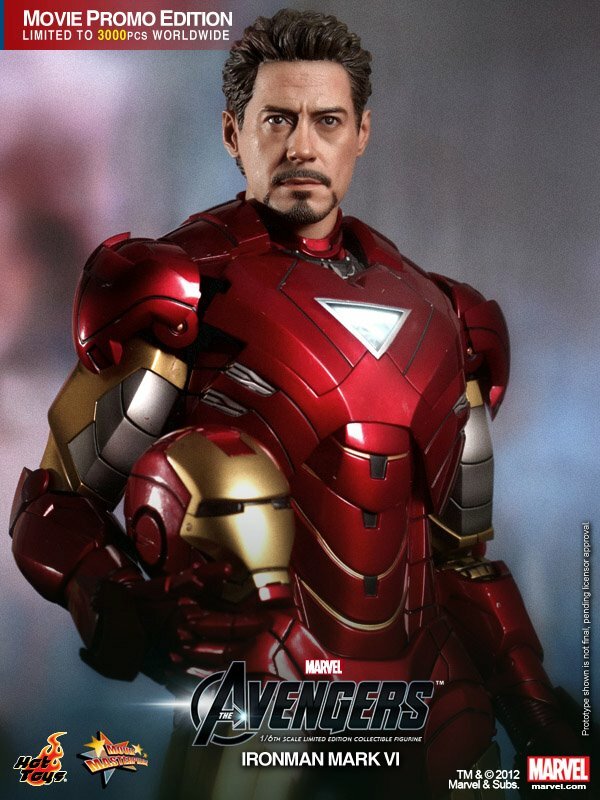 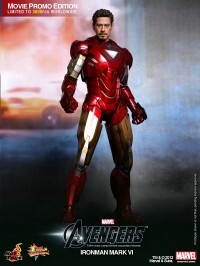 Here are a few images from Hot Toys‘ upcoming Iron Man Mark VI armor 1/6th scale figure from Marvel’s The Avengers. 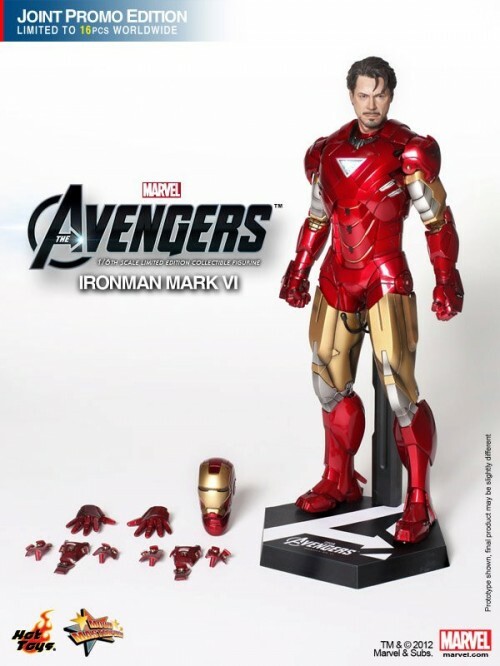 Hot Toys presents The Avengers: 1/6th scale Mark VI Limited Edition Collectible Figurine with two versions, one is Joint Promo Edition and another one is Movie Promo Edition. 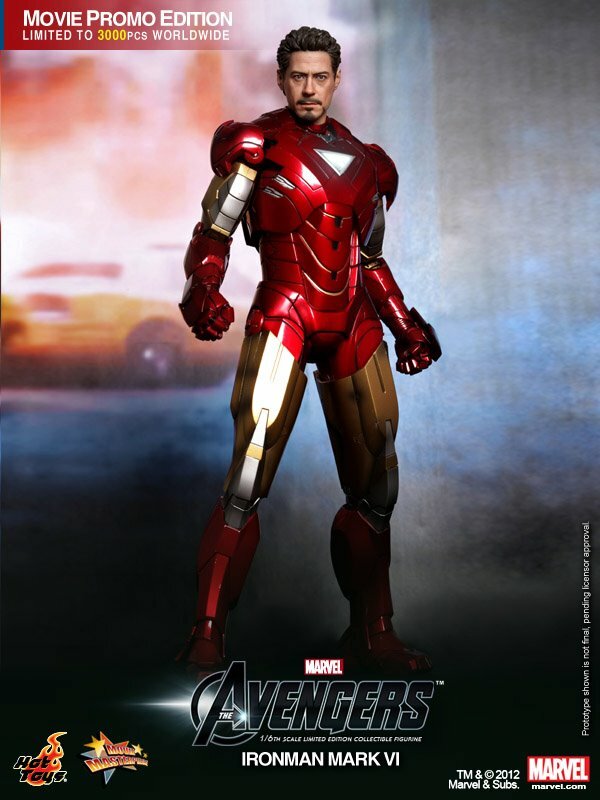 Each piece of the Avengers Mark VI collectible figurines is specially repainted and finished. For the Movie Promo Edition, it will be exclusively limited to 3000pcs WORLDWIDE only. 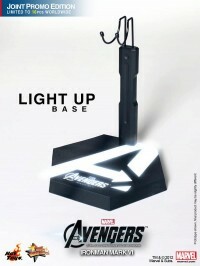 The first 500pcs will be firstly preorder at Hong Kong. On the 7th April, the first 500 customers who purchasing The Avengers movie ticket for UA IMAX cinema at UA Langham can get a voucher to preorder a set of Movie Promo Edition. 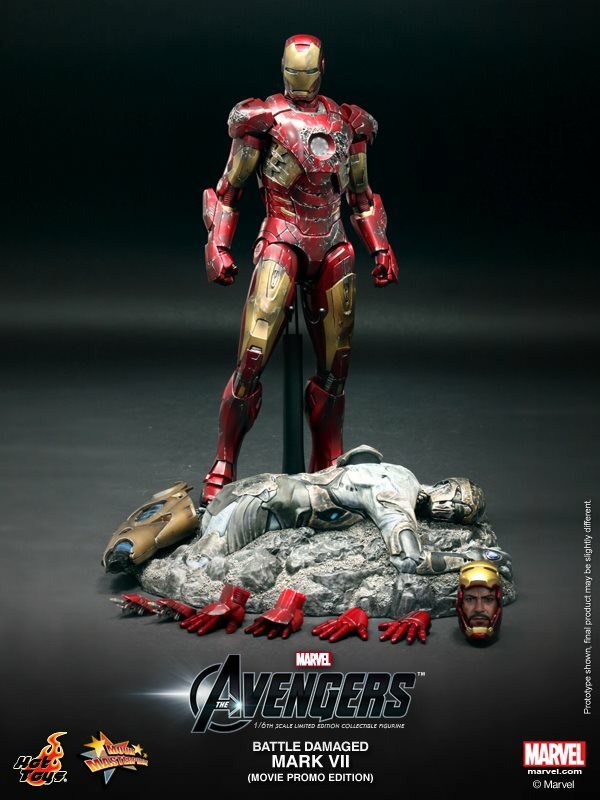 Only available while stock last. 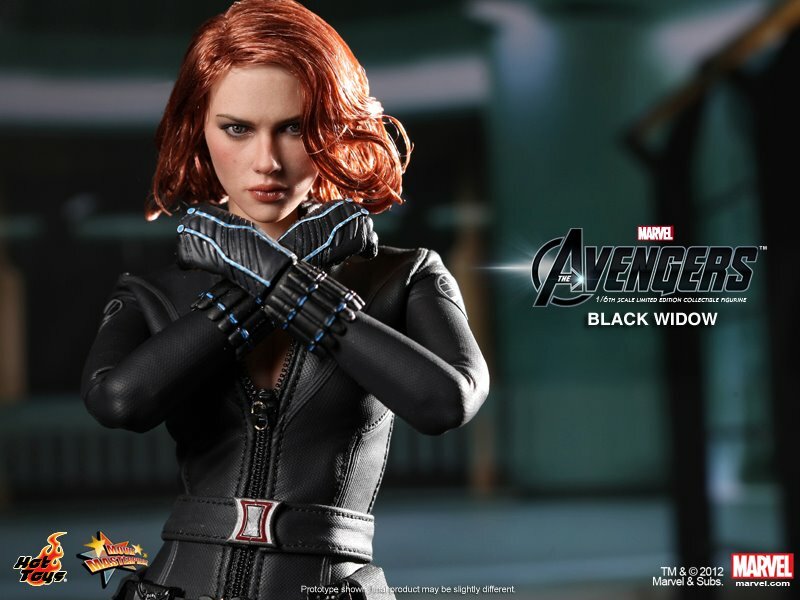 Fans, this special repainted collectible will be made available for special promotions in the limited markets at limited units during the Avengers movie launch period, please stay tuned with us for more promotion updates at other regions. 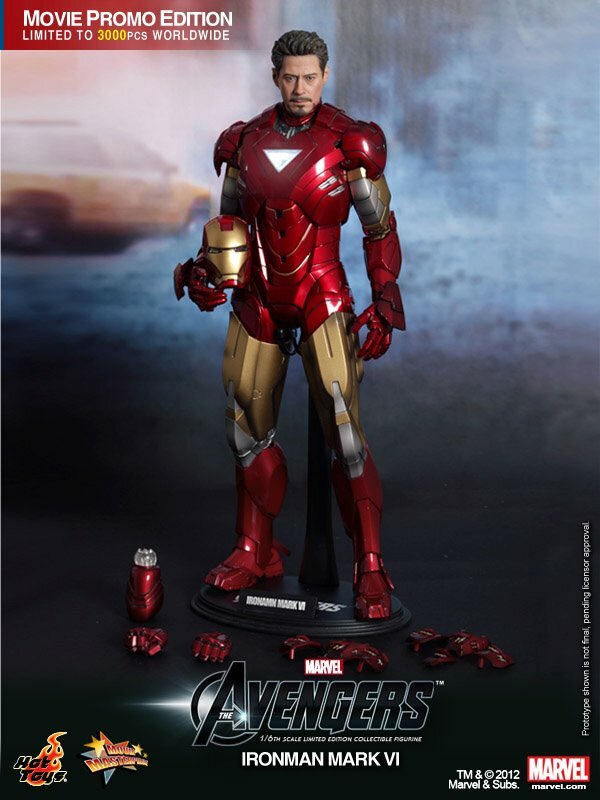 MERCH WITH A MOUTH: Collectibles any Deadpool fan MUST have! 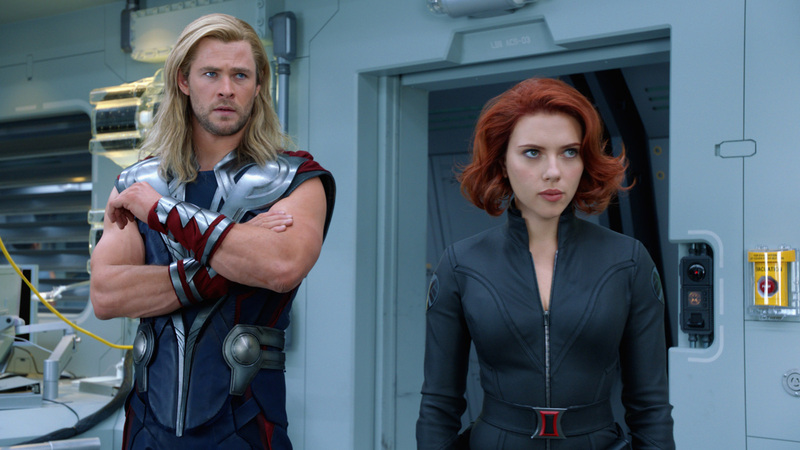 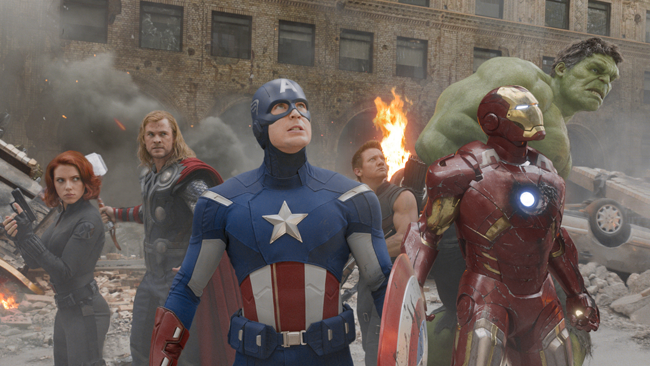 Marvel’s The Avengers Grosses P101-M in Just 2 Days!